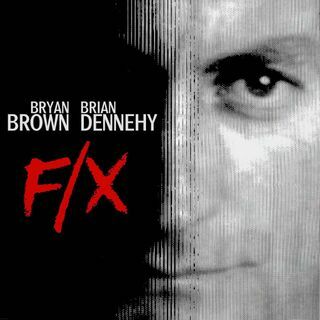 Robert Mandel's F/X (1986) -- also sometimes known as FX: Murder by Illusion -- is the story of Rollie Taylor (Bryan Brown), a movie special effects man who is hired by two government agents (Cliff DeYoung & Mason Adams) to stage the public assassination of a mob boss (Jerry Orbach) who’s turned state's evidence. What better way to keep the mob off the tail than by “killing him”? But things don’t turn out as easy as that. Jedidiah Ayres and Adam Schartoff join Mike to ... See More discuss F/X, its sequel, and the spin-off TV series. Special guests include director Robert Mandel, writer Alan Ormsby, and actor Cliff DeYoung.